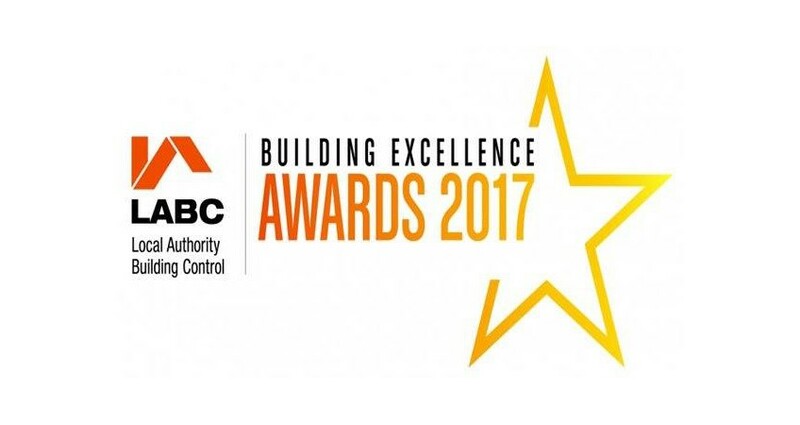 We are absolutely delighted to have been shortlisted for two of our recent projects at the forthcoming 2017 LABC South Yorkshire and Humber Building Excellence Awards. The first for ‘Best Domestic Project’ for a large extension to a local Edwardian property and the second being for ‘Best Commercial Building’ for our very own offices designed by ID Architecture and constructed and owned by JemBuild. The awards ceremony is in May so we will keep you updated. JemBuild is committed to delivering excellent service levels in every sector in which we operate. JemBuild Limited, BlackWood, Wilton Road, Humberston, North East Lincolnshire, DN36 4AW. Copyright 2018 JemBuild. All rights reserved.